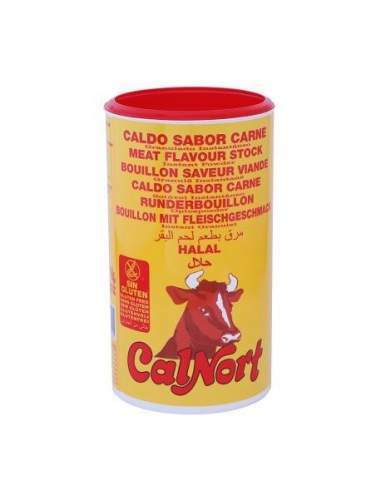 Buy Calnort Taste Broth Meat Pot of 1 kg. 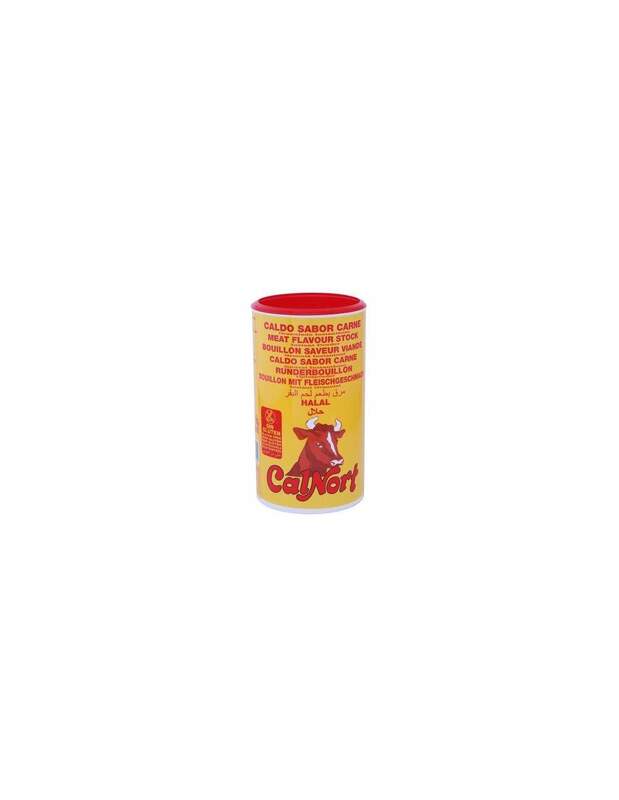 > Sauces, rice and legumes>Calnort Taste Broth Meat Pot of 1 kg. Salt, corn starch, flavor enhancer, sugar, partially hydrogenated palm vegetable fat, soy vegetable protein extract, yeast extract, meat flavor, onion, natural colors, spices.